RECOMMEND THIS HAIR and the curls is amazing. True to length can’t wait to put it on. 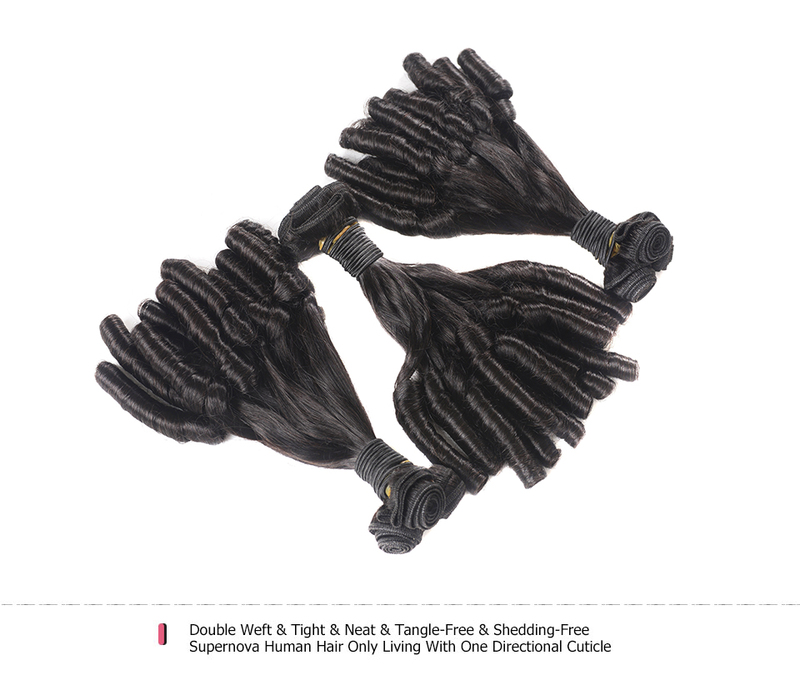 nice silk feel great price! 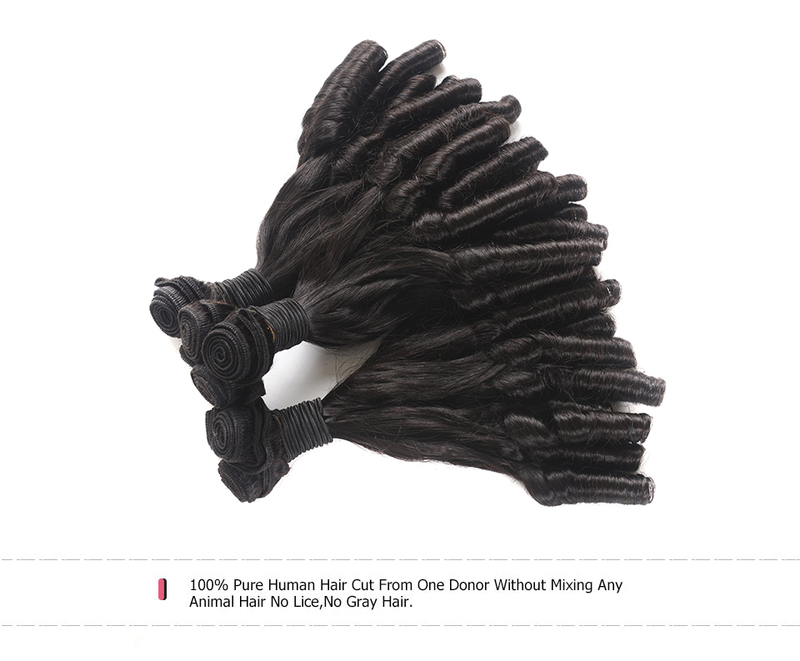 Gorgeous hair 100% natural human hair. love!!!!!!!!!!!!!!!!!!!!!! Very fast shipping. Seller is great with communication. I absolutely love the hair. Looks great, and easy to install very natural, color as described. 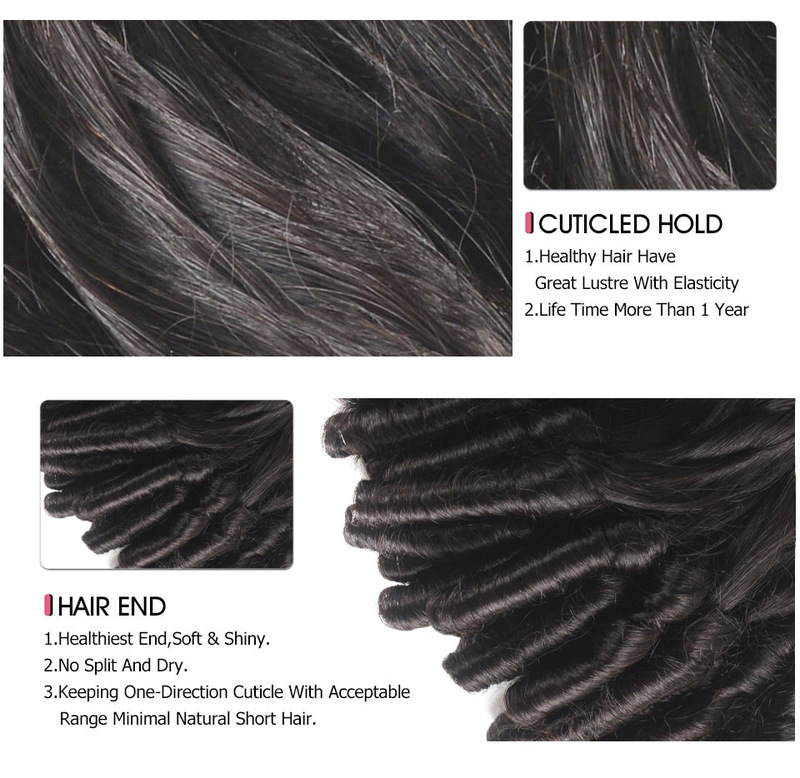 Texture is a very soft wavy not curl. Gorgeous hair! THe color was perfect and l really love it and DHL shipping was fast. I received it in only 3days. Will come back for sure. Fast shipping. Great Quality. Tested to make sure it was human hair. It is very soft . Will order again. I love them! Their easy to apply in and match my hair perfectly (: will definitely order some more! Look Great. I have had them in for 2 weeks and they are holding up perfectly. Minimal shedding. Will order again. I am very happy with the product. Very soft. 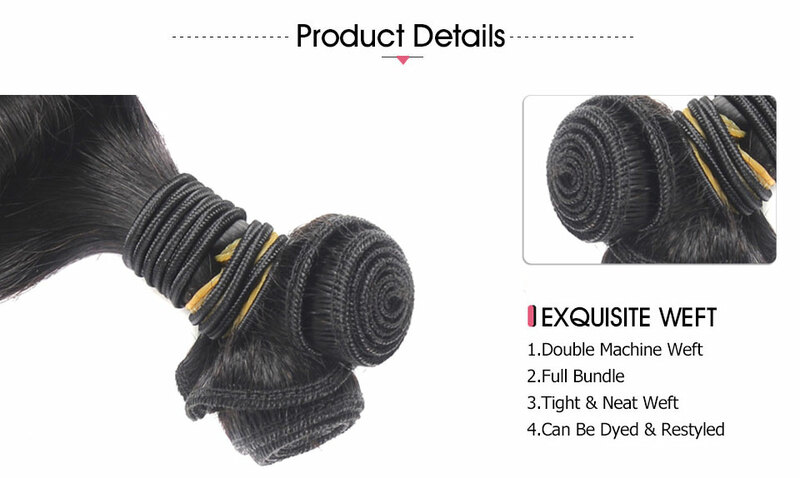 Definitely human hair. Minimal tangling. 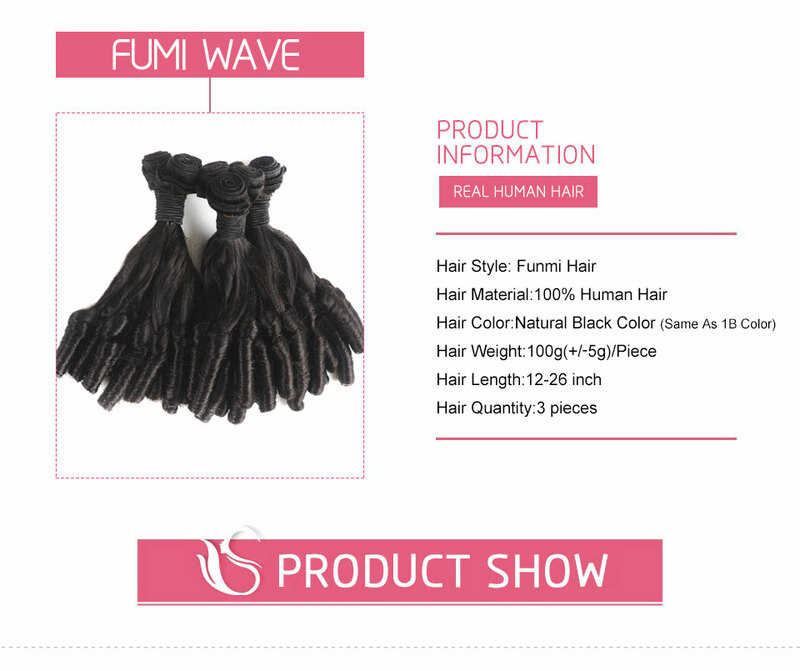 Question about Funmi Culrs Straight To Tight Spring Culrs Funmi Hair Weave 3 Bundles is Successfully Submitted.